Many women with unplanned pregnancies go silently from the church pew to the abortion clinic, convinced the church would gossip rather than help, a new study Commissioned by Care Net shows. 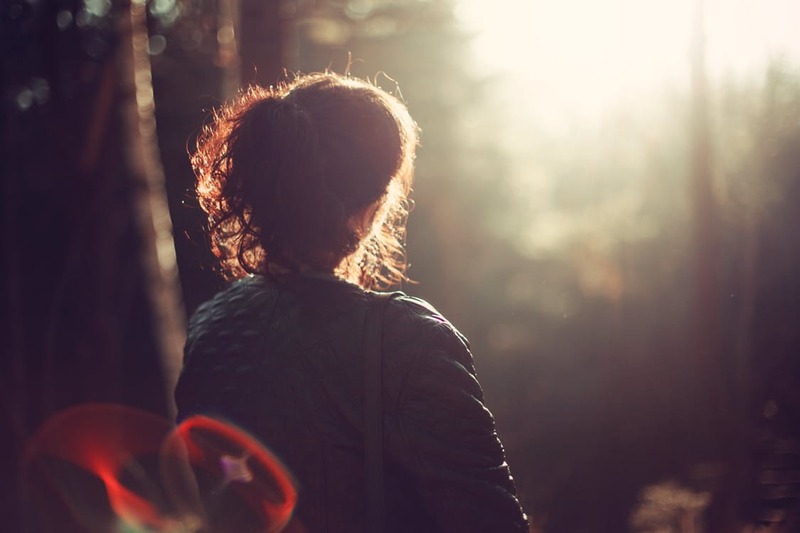 More than 4 in 10 women who have had an abortion were churchgoers when they ended a pregnancy, researchers found in a survey sponsored by Care Net, a nonprofit organization supporting 1,100 pregnancy centers across North America. “That’s a huge opportunity for the church to have an impact on those decisions,” said Scott McConnell, vice president of LifeWay Research. But only 7 percent of women discussed their abortion decision with anyone at church. Three-fourths (76 percent) say the church had no influence on their decision to terminate a pregnancy. Two-thirds (65 percent) say church members judge single women who are pregnant. A majority (54 percent) thinks churches oversimplify decisions about pregnancy options. Fewer than half (41 percent) believe churches are prepared to help with decisions about unwanted pregnancies. Only 3 in 10 think churches give accurate advice about pregnancy options. The church has connections with many women who choose abortion, Care Net research found. In the survey of 1,038 women who have had abortions, 70 percent claim a Christian religious preference, and 43 percent report attending church monthly or more at the time of an abortion. But distrust of the church’s response is widespread, the survey shows. Nearly two-thirds (64 percent) believe church members are more likely to gossip about a woman considering abortion than to help her understand options. When weighing an abortion decision, women say they expected or experienced judgment (33 percent) or condemnation (26 percent) from a church far more than caring (16 percent) or helpfulness (14 percent). Only 38 percent of women who have had an abortion consider church a safe place to discuss pregnancy options including parenting, abortion, and adoption. And while 25 percent say they would recommend a friend or family member discuss an unplanned pregnancy with someone at church, more than twice as many (54 percent) say they would not recommend it. Even among regular churchgoers, 52 percent of women who had abortions say the church had no influence on their decision. However, women attending church at least once a month were more likely to discuss their abortion decision with someone at church (16 percent) than those who rarely or never attend (2 percent). Regular churchgoers who had an abortion are also much more likely than those who rarely or never attend to say they anticipated or experienced positive church responses such as caring (31 percent vs. 7 percent), helpfulness (28 percent vs. 7 percent), and love (25 percent vs. 6 percent). “While much work needs to be done to equip the church to help women and men with their pregnancy decisions, there are positive signs that many churches will be receptive to efforts to implement programming that addresses this need,” said Roland C. Warren, president and CEO of Care Net. “The survey shows that frequent churchgoers – people who know the church best – were significantly more likely to believe the church is prepared to provide loving, compassionate support for those considering abortion, especially those attending evangelical churches,” said Warren. Supportive responses from the church are key, McConnell said. 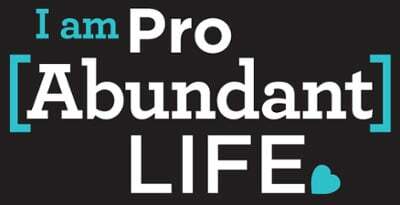 Activate your free subscription to get exclusive access to life-affirming analysis of the week’s top stories from our experts with 40+ years of experience in pro-life work.